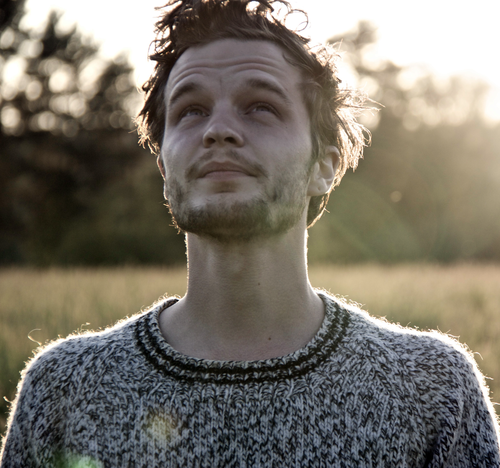 This week’s free track from The Adult Swim Singles Program is from none other than StB favorite Kristian Mattson, better known as The Tallest Man On Earth. “Weather of a Killing Kind” finds Mattson back on guitar unlike last time we heard from him. Listen below and download HERE. 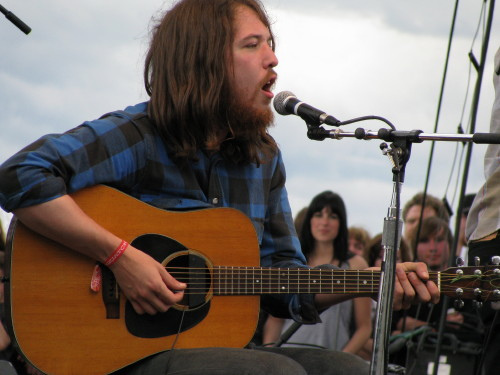 This week Fleet Foxes frontman Robin Pecknold released three solo songs via his twitter account. ”I’m Losing Myself”, a woeful ballad of love and self lost, is our favorite of the three. The song features Grizzly Bear leader Ed Droste providing backing vocals for Pecknold. All three are accompanied only by acoustic guitar. The last “Where Is My Wild Rose” is a cover of New Zealand folk artist Chris Thompson. Listen below and enjoy. Kristian Matsson may have one of the best grasps on American folk music of our time, so it is noteworthy that the self-proclaimed Tallest Man on Earth hails from Dalama, Sweden. Matsson’s actual height, or lack thereof, might bring to question what led him to such a title. That is until his music is heard. Whether or not the moniker is purposeful, Matsson performs with the grace and charisma expected from someone peering down on the rest of us. Just as with all great folk artists, poetry full of imagery and passion flows through every song as if there is no ebb to the flow of his creativity. 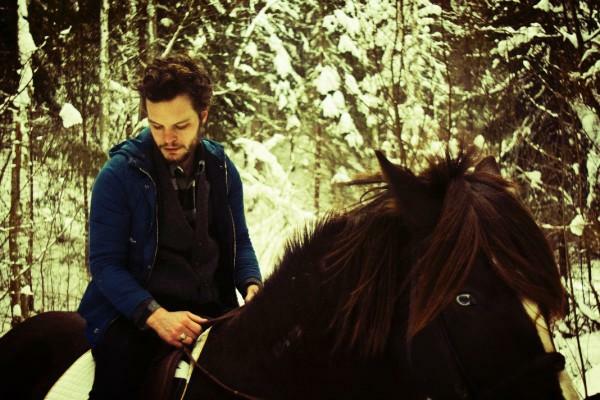 Though a New Artist to StB, The Tallest Man on Earth has been around since 2006 when he released a self-titled EP followed by a full length in 2008 titled Shallow Grave. 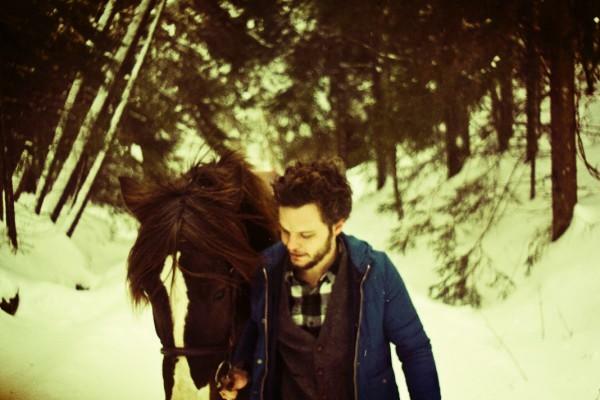 Last year came to be the year of The Tallest Man as he released both The Wild Hunt in the spring and Sometimes the Blues is Just a Passing Bird EP to critical acclaim as well as headlining an American tour. Listen below to a few of our favorites from The Wild Hunt.